Watch the spooky witch and ghost turn into friendly trick-or-treaters in our brand new animated Halloween Countdown. 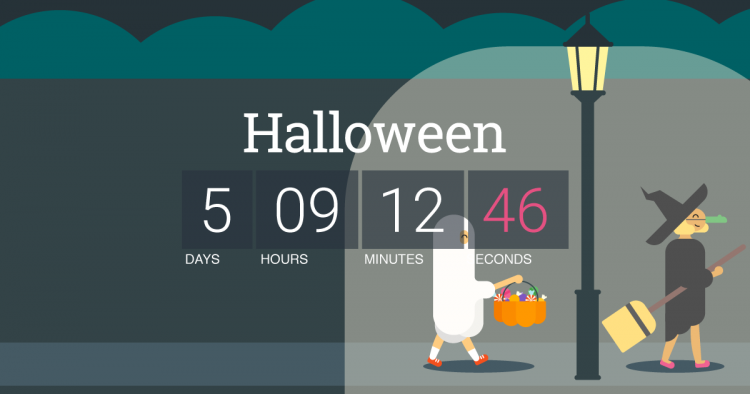 Create Your Online Halloween Countdown! Countdown App for Android. And it's free. 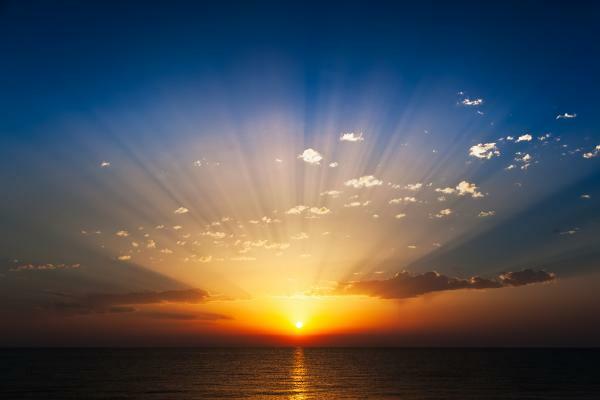 Earlier sunrise in Europe as Daylight Saving Time (DST) ends and clocks are set back 1 hour on Sunday, October 30, 2016. Enjoy the extra hour on Sunday, November 6, 2016 as clocks go back 1 hour in the United States and Canada. timeanddate.com first came online in 1998. We provide accurate and reliable information on local times, time zones, Daylight Saving Time, calendars, and astronomical events for more than 5000 cities around the world. We also make date and time calculators and mobile apps.